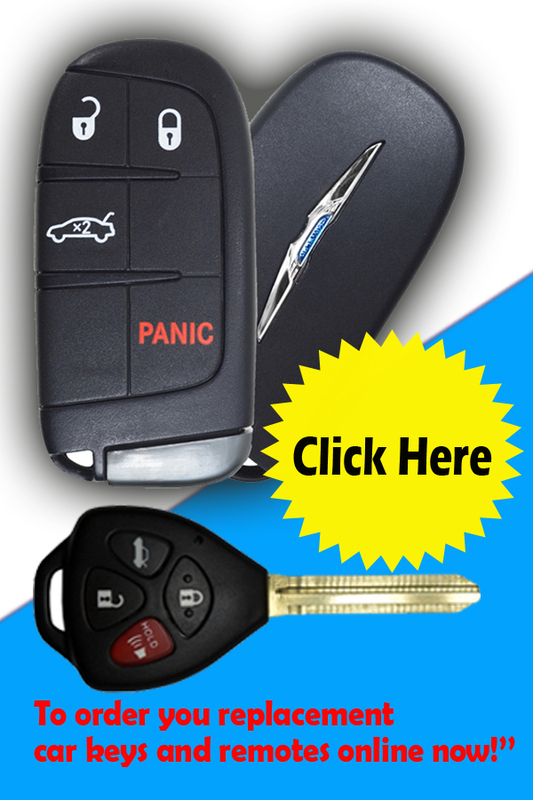 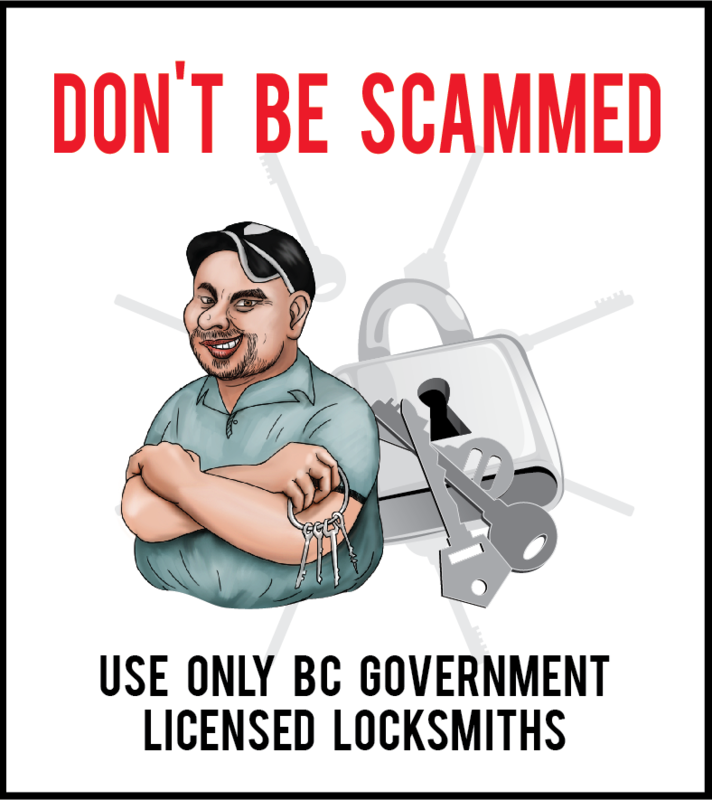 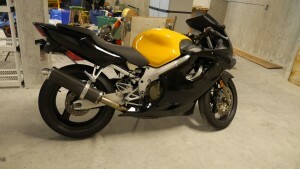 A customer in Vancouver lost his keys to his 2000 Honda CBR600 Motorcycle. 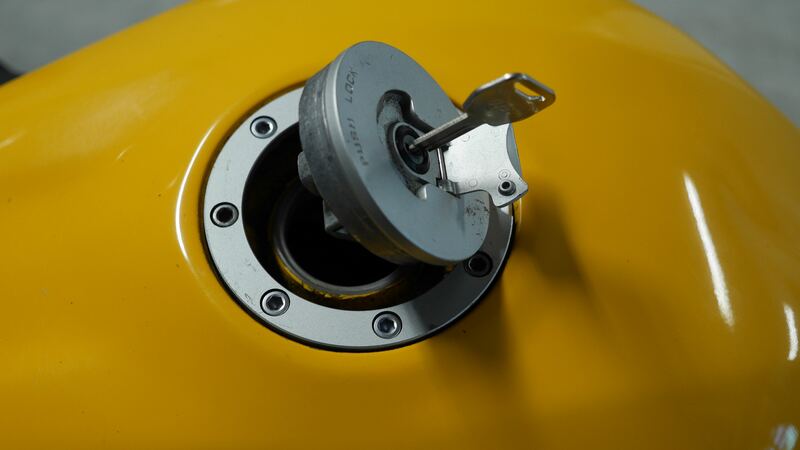 The dealer was unable to provide a code so we picked open the locked gas cap and made a key. 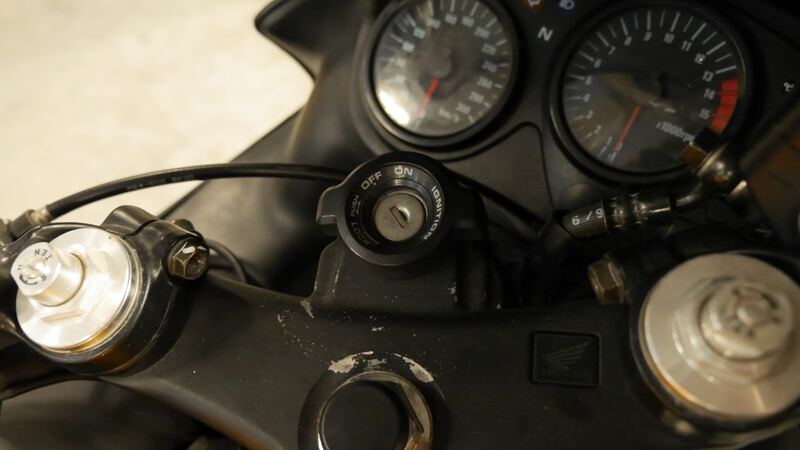 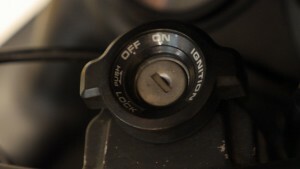 The gas cap motorcycle key then had to be fitted to turn the ignition and in a few minutes the customer had a working key that would start his Honda Motorcycle.